A PRIVATE SECURITY COMPANY IN BLUFFTON, SC WITH EXPERIENCE TO HANDLE IT ALL Are you searching for a dependable private security or surveillance company with a solid track record and a variety of services to fit your needs? 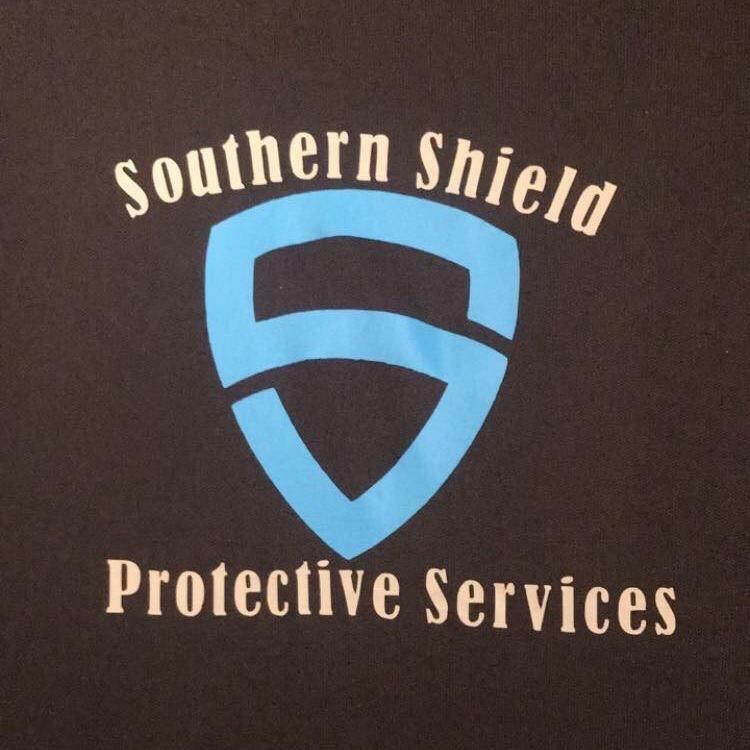 Southern Shield and Protective Services is a trusted private security company in the Bluffton, South Carolina area with over 30 years of combined military and law enforcement experience. You never can be too careful, and that same thought should go into how you choose your protection.